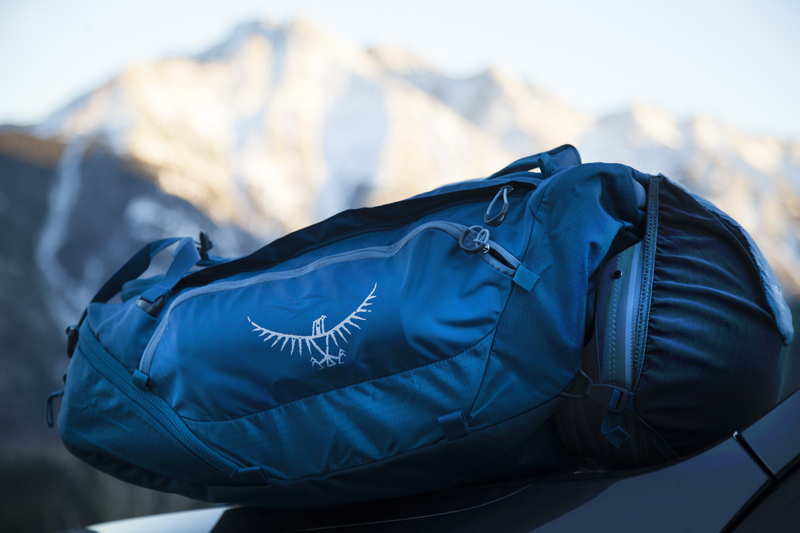 Escape for the weekend or longer with this sturdy, comfortable backpacking pack. 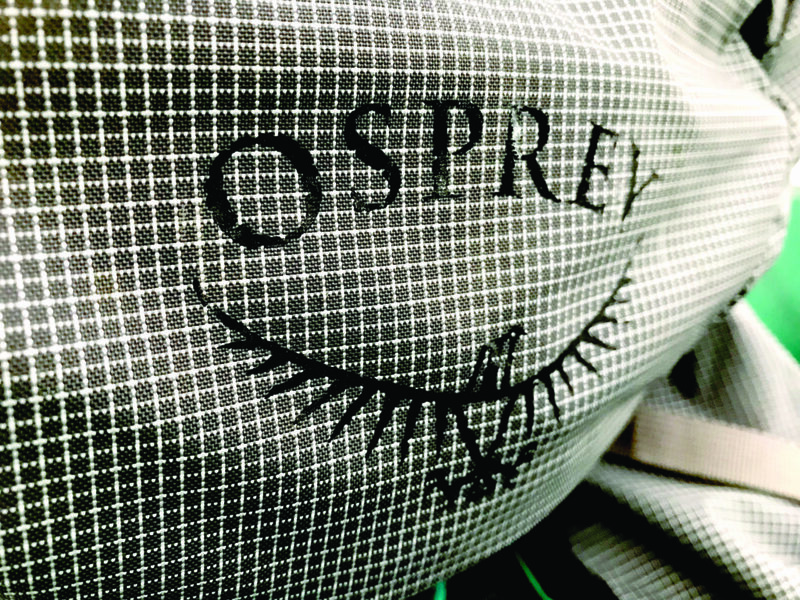 Take your weekend warrior backpacking trips to the next level with the women’s Osprey Ariel AG 65. With smart design and clever compression, access and customization, this tough-natured pack will get you and all of your gear ready for your next adventure. 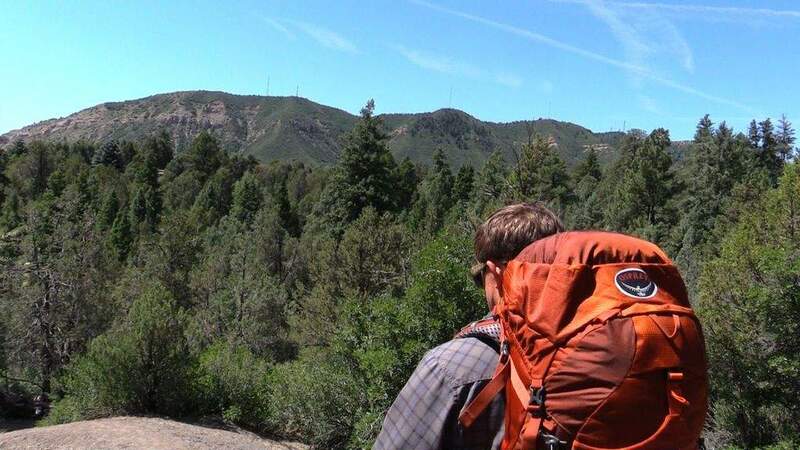 If you’re an ultralight hiker, this might not the bag for you. At 5-plus pounds for the medium, it’s a little on the heavier side. 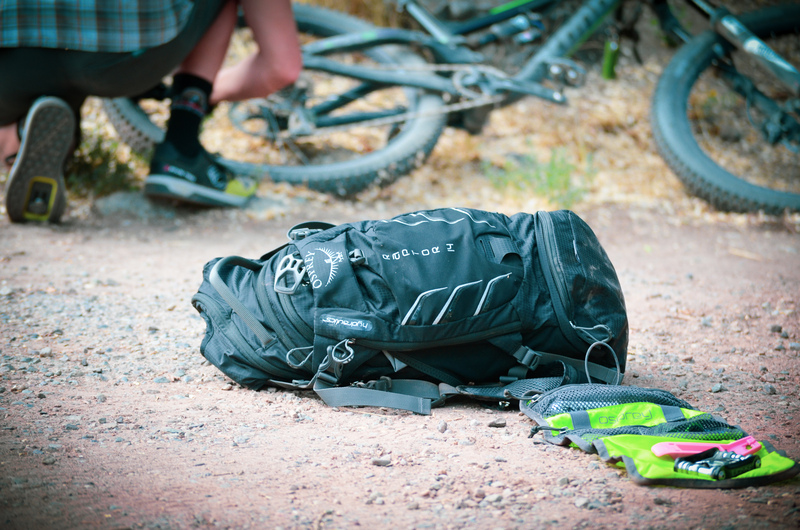 But for rugged, do-anything, go-anywhere backpacking getaways, this bag can take anything you dish out. It’s super sturdy and highly customizable. 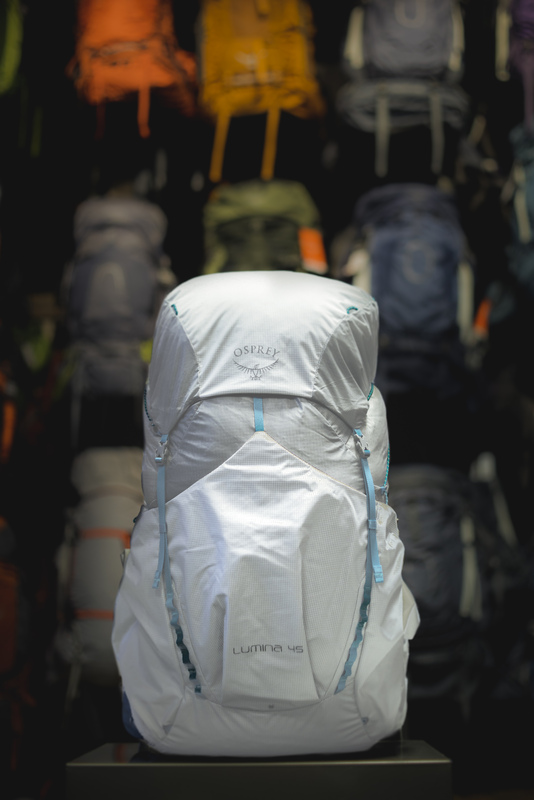 The first time we slung this pack on, we were surprised at how comfortable the pack was from the get-go, despite its heavy load. Both the IsoForm5 harness and hipbelt are easy to adjust, providing a more secure fit and less fatigue in the long run. Custom heat molding in the hipbelt can provide a coveted personalized fit. A pocket on each side of the belt, one zippered and one drawstring, allows for easy access to snacks and electronics without having to stop and take the pack off and start rooting through stuff. 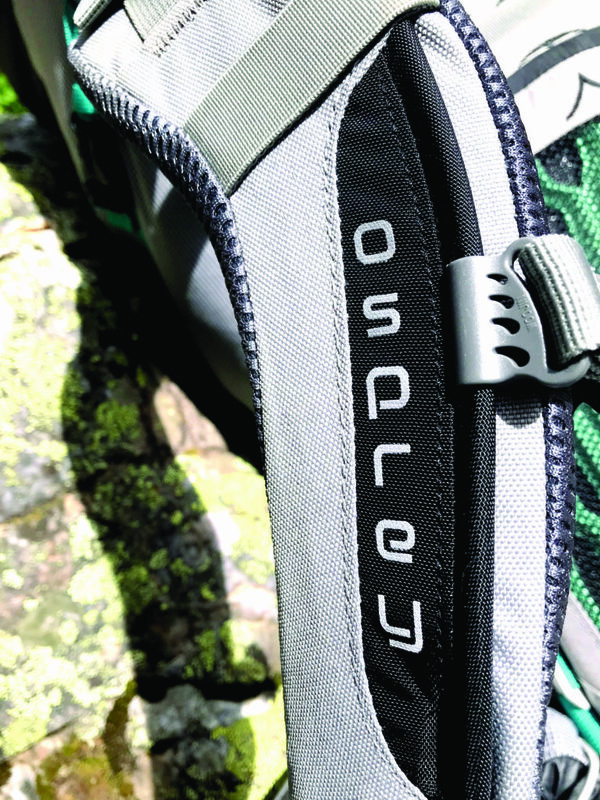 Always thinking ahead, Osprey made the pack’s lid removable, and it can be used separately for smaller excursions out of basecamp so you’re not stuck hauling heavy loads. Speaking of heavy loads, with a volume of 65 liters this pack is a beast. Not only did it fit all of our camping essentials (tent, sleeping bag, etc. 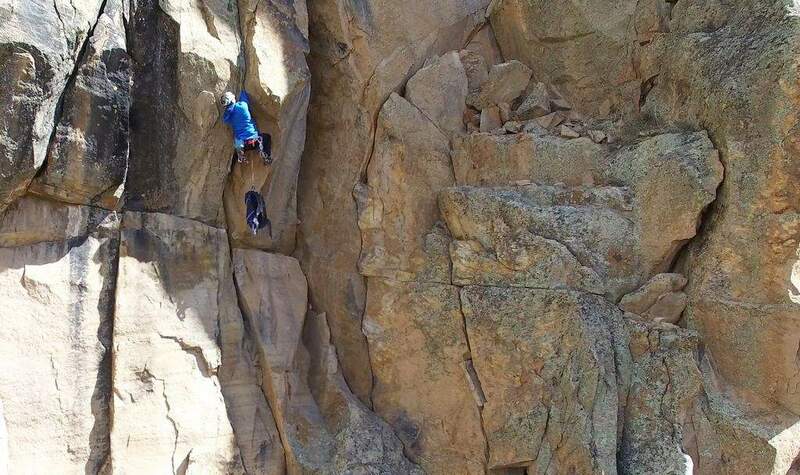 ), but it was also volunteered to help carry a good portion of our group’s climbing gear as well, without sacrificing comfort. We even had a little room left over to store our water in the internal hydration reservoir sleeve, making it easy to stay hydrated on the move.